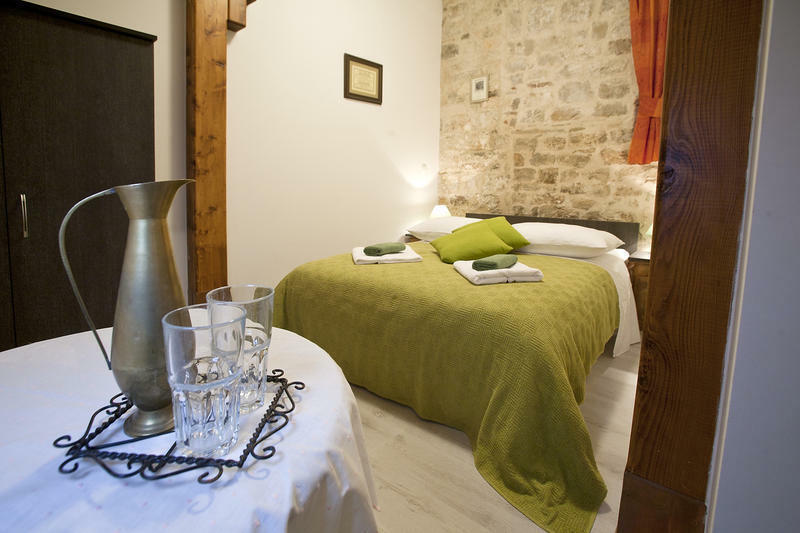 Borna-Franko Rooms offers luxury rooms in the heart of the old Diocletian's Palace. 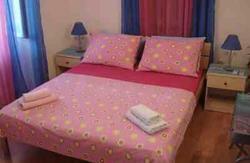 Rooms are equipped with an AC unit, flat screen TV and Wi-Fi. 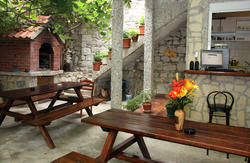 Accommodation is only few seconds from all restaurants, cafe bars, stores,etc. the first night of your stay. Towels, linen and taxes are included in the price of stay. 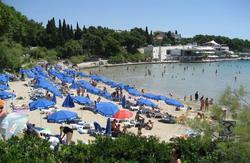 Easily accessible from bus/train/ferry station. Due to its very central position, nearest parking is 10 minutes walk. Bus number 37 runs about every 30 min and costs 16 kn (tickets are bought from the bus driver). Bus 37 does not take you all the way to the historical centre and you need to switch to bus 9 or 10, or just walk about a kilometre along the major road that runs by the bus stop (stops for buses 9 and 10 are also by this road).